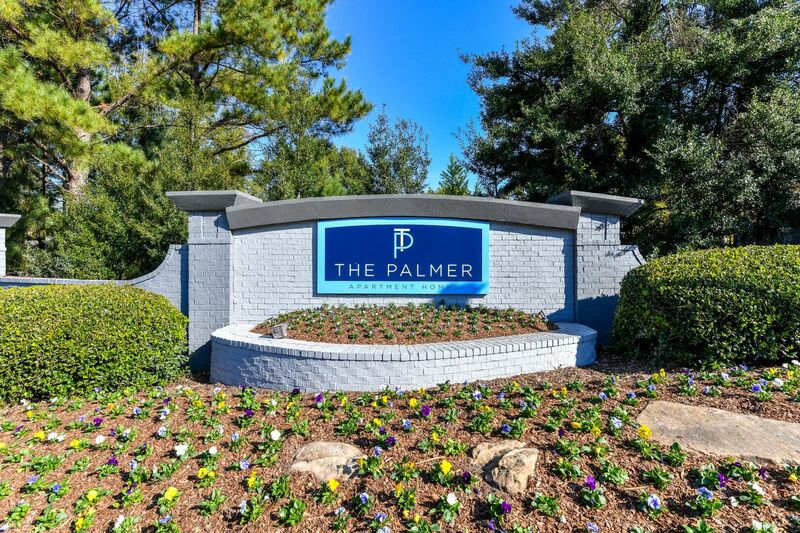 Pictures cannot fully capture the serenity and comfort of the homes at The Palmer, but they can offer a peek of what you’ll discover when you visit this community. 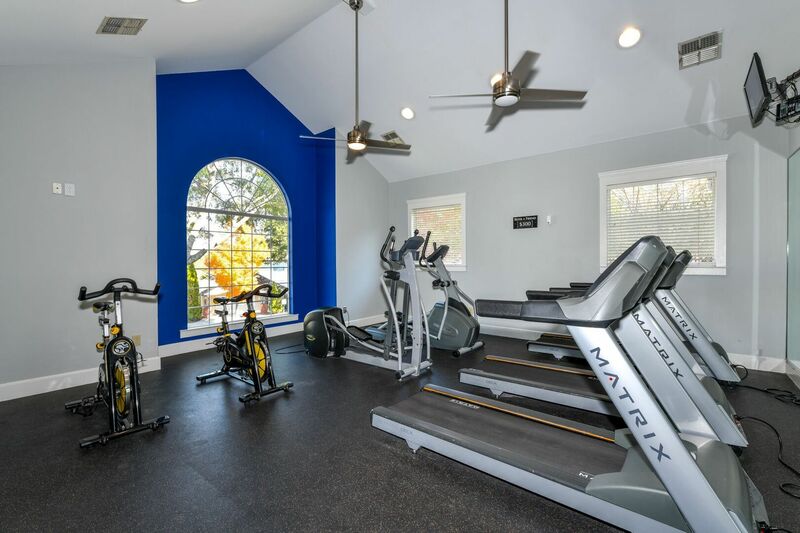 From a fully equipped fitness center with a sauna to the thoughtful design of each apartment, you will find a home characterized by warm hospitality. 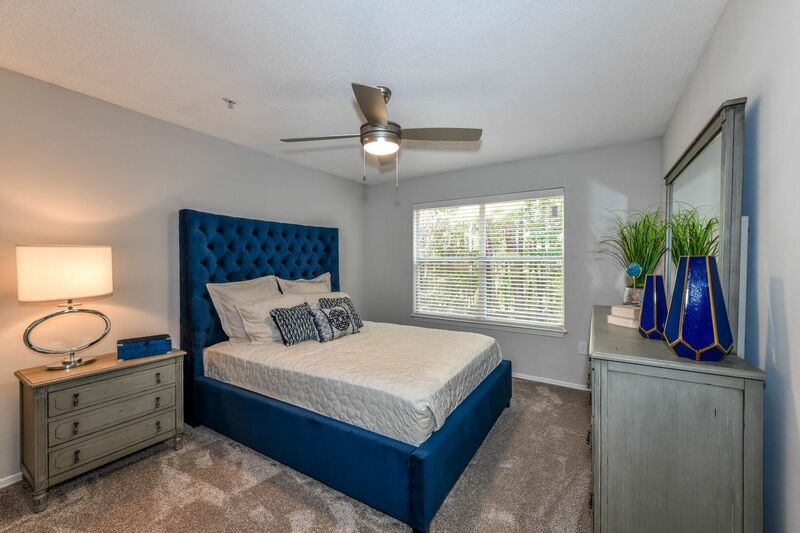 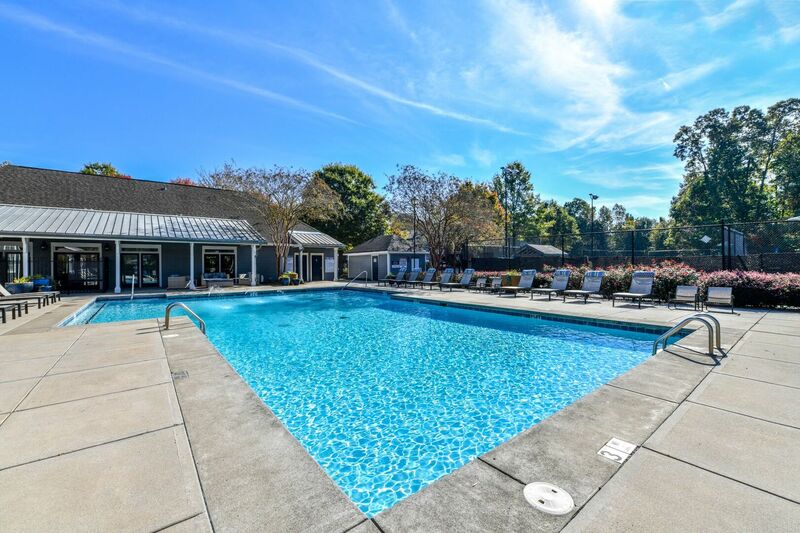 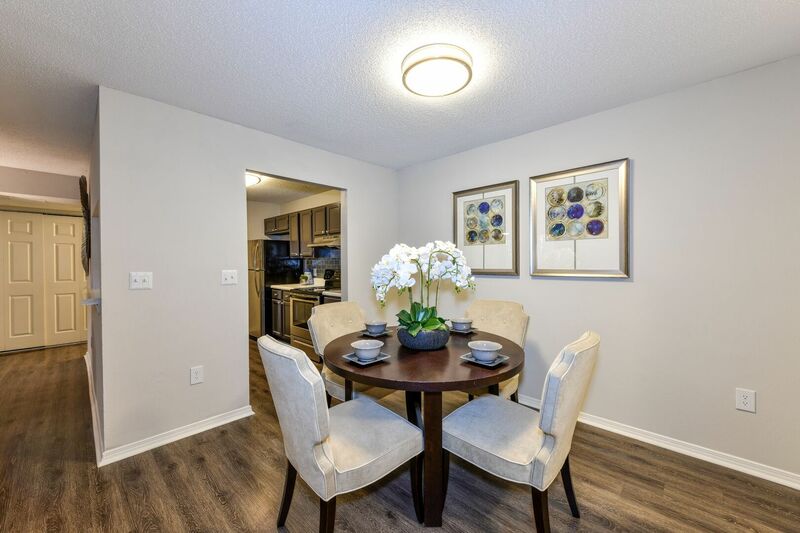 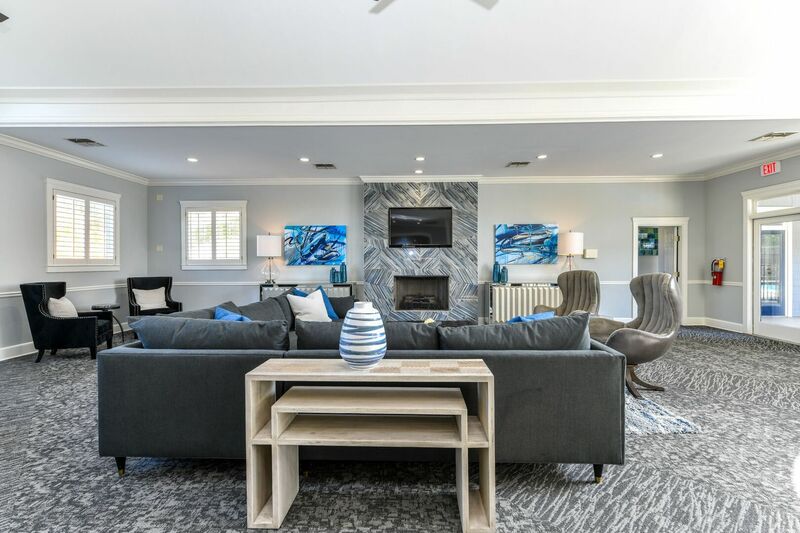 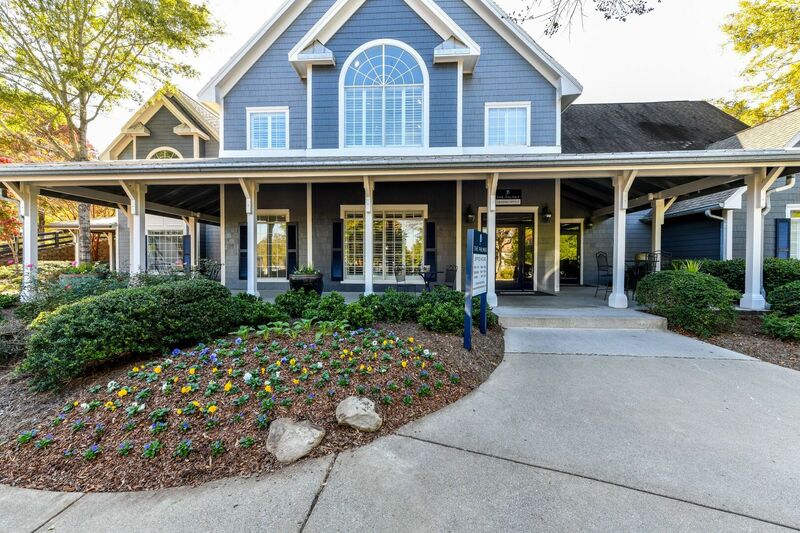 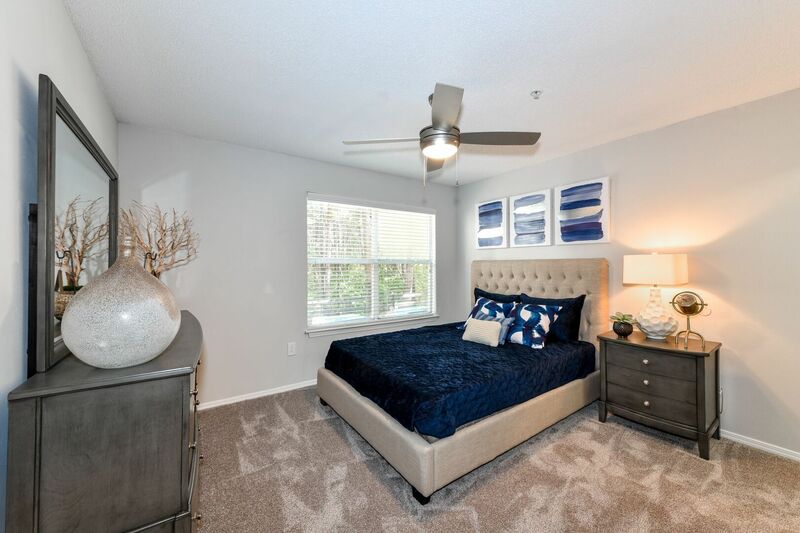 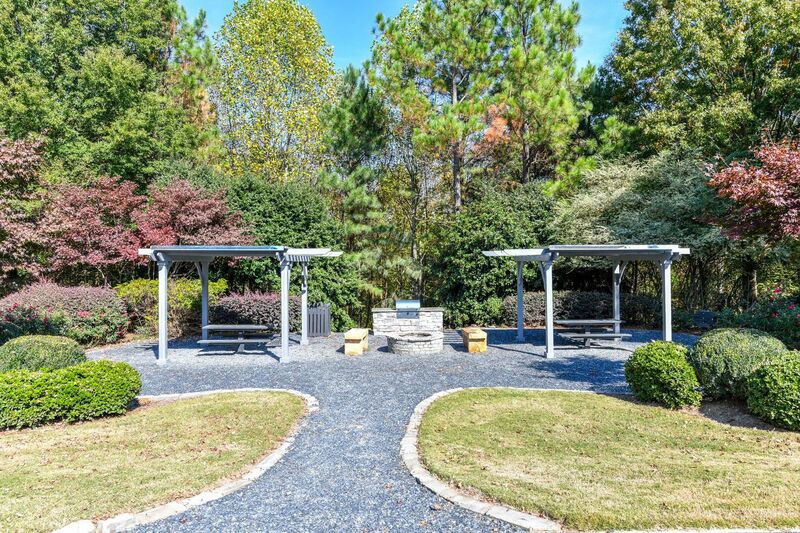 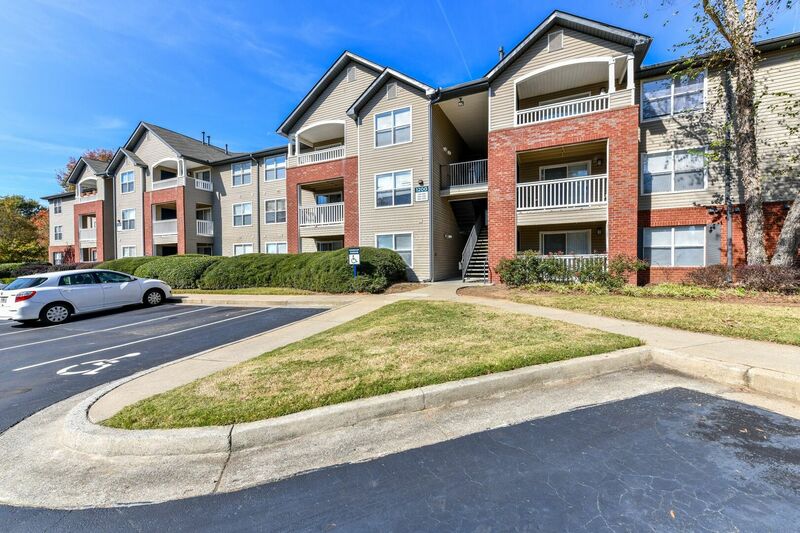 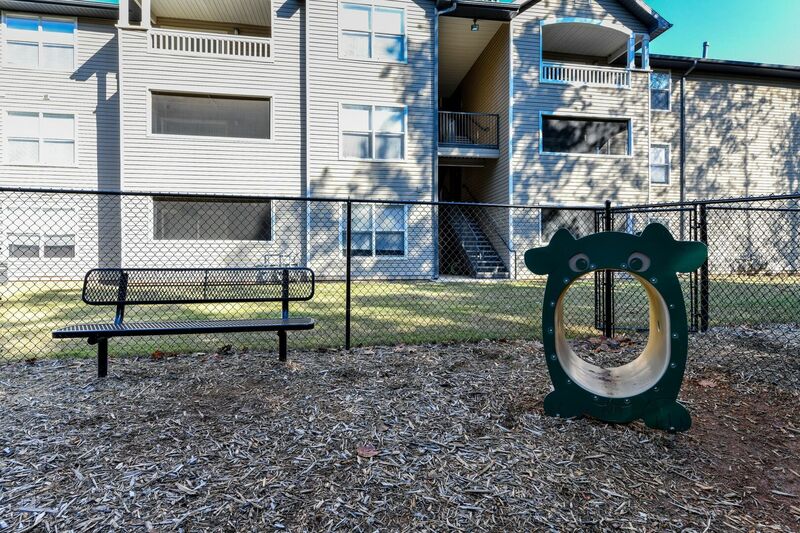 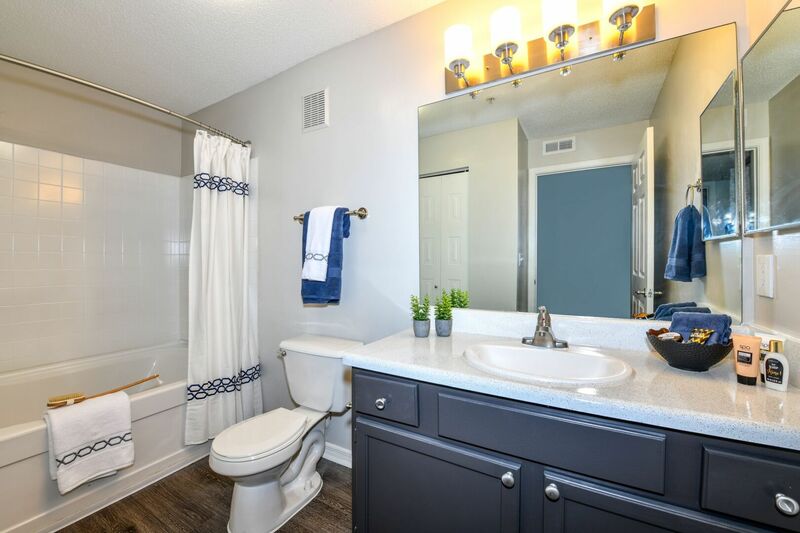 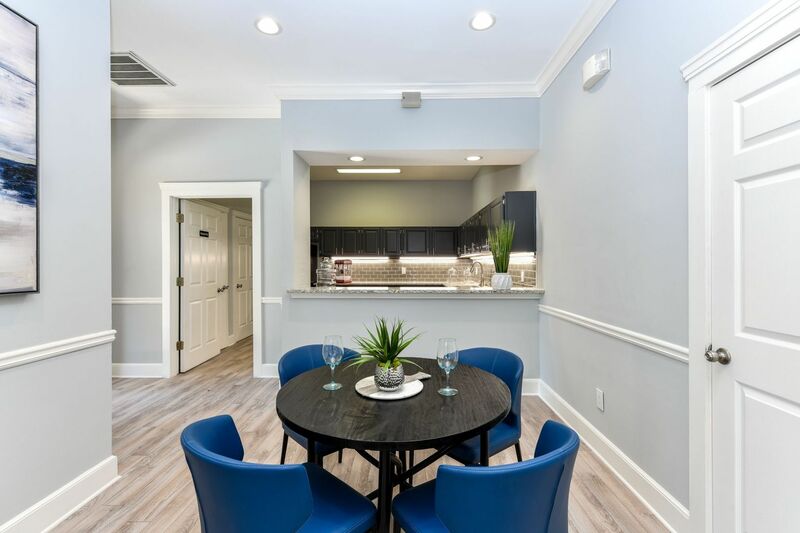 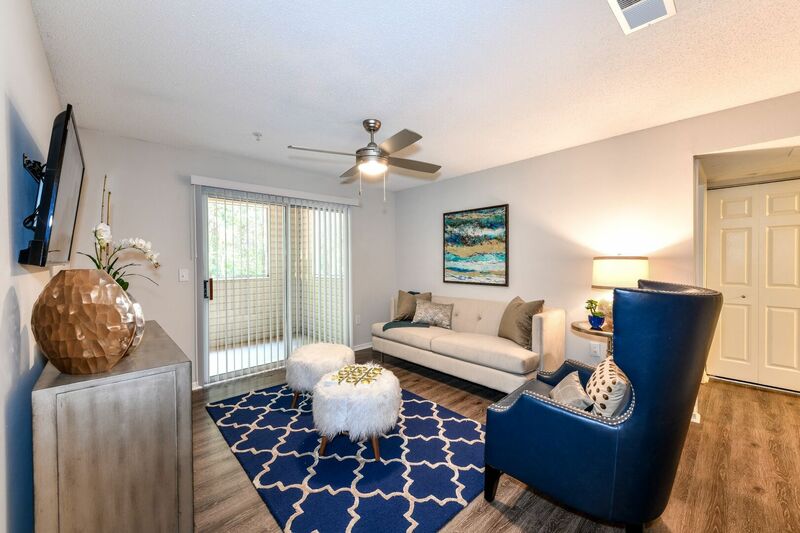 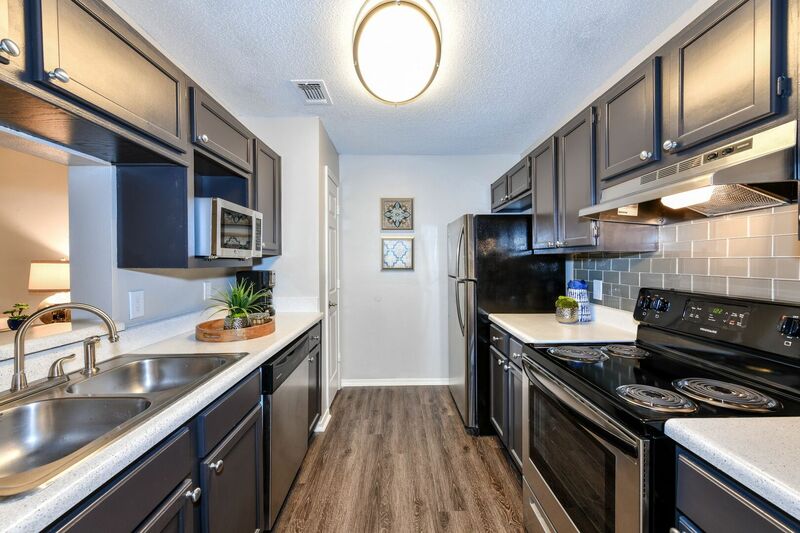 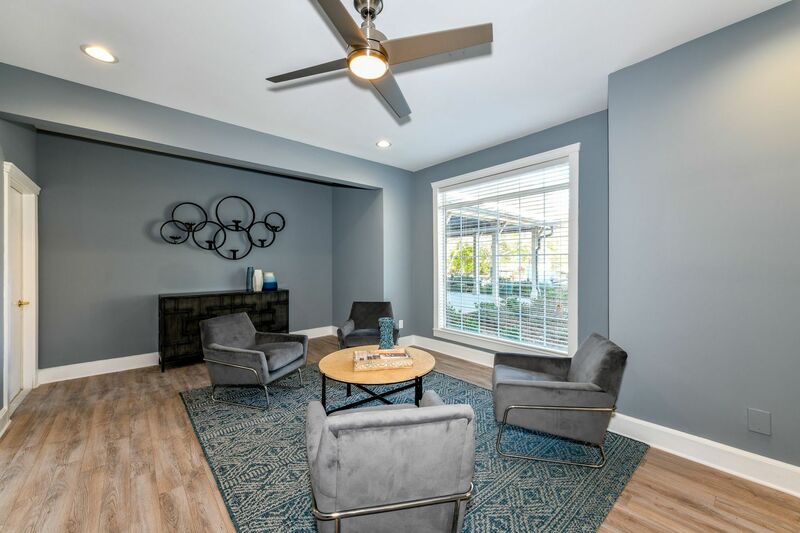 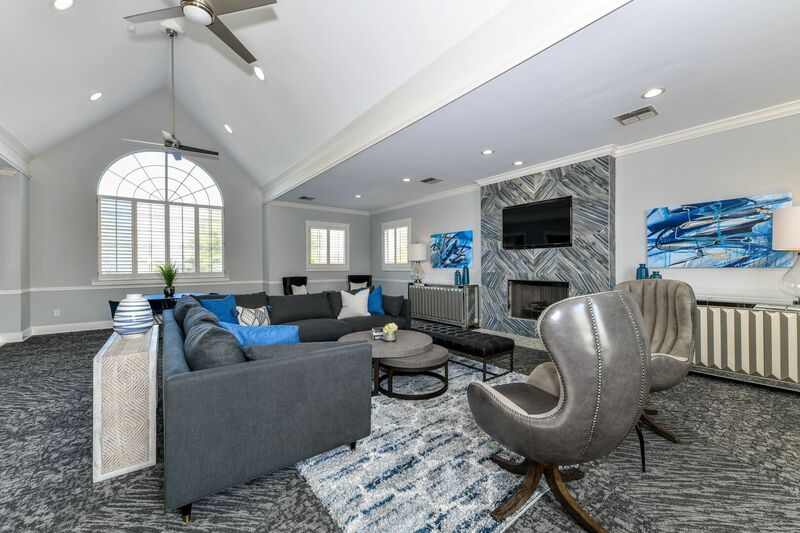 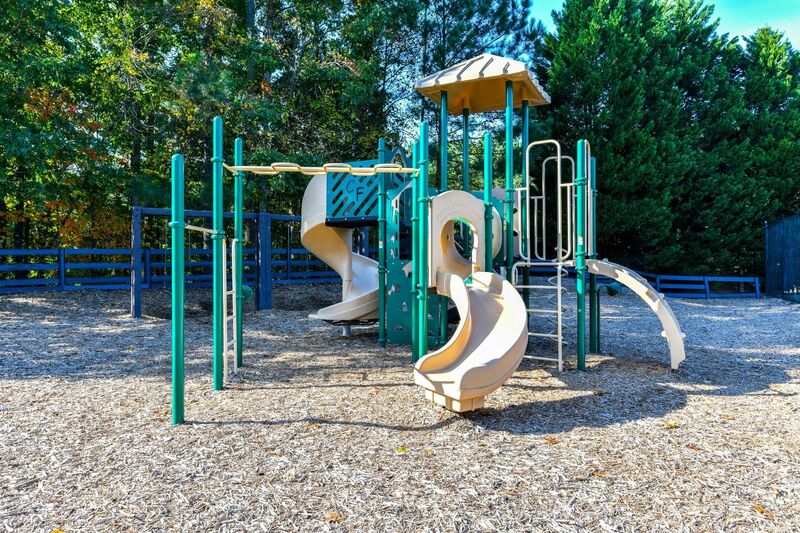 Scroll through the gallery to get a sense of these apts., then experience the full effect of this peaceful Woodstock community when you rent your next home at The Palmer.